Thank you for wanting to serve at one, or more, of our summer camps for children and teens in foster care. After you complete your application, please schedule an interview with our camp directors. Here are a few dates from which to choose. Each interview will take 30 minutes. Please be punctual as we conduct interviews back to back. 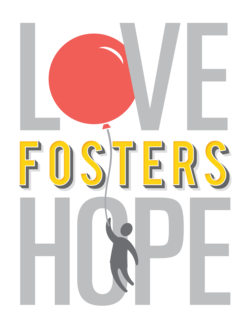 Bring your COMPLETED application and background check forms (you can get these from the Applications tab on our website: www.lovefostershope.org). We look forward to meeting you! If you have any questions, contact Yvonne Johnson, Director of Administration.